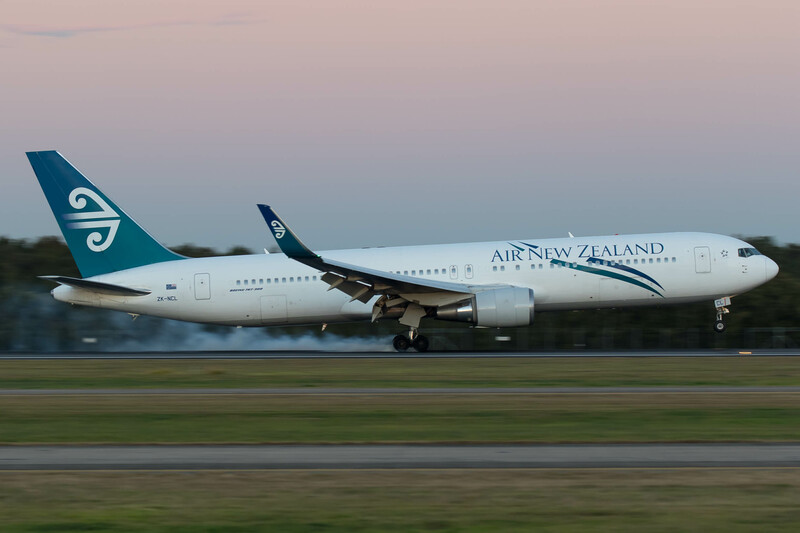 Today Air New Zealand has put forward the dates for the final revenue flight of their 767 aircraft. The 230 seat aircraft will be replaced with the airline’s current 777-200 and 300ER fleet, as well as some A320’s on shorter routes. Air New Zealand in today’s schedule update (23AUG16) has tentatively filed planned last Boeing 767 scheduled service, currently scheduled on 31MAR17. 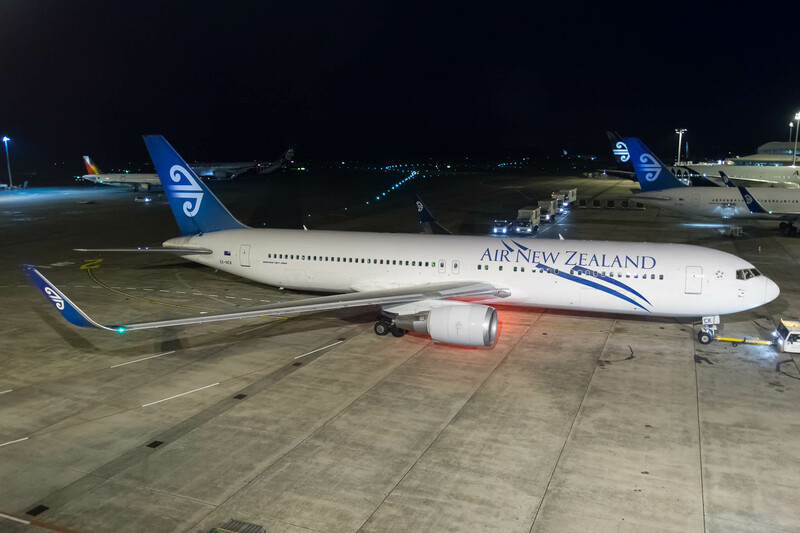 The Star Alliance member on 31MAR17 plans to operate Boeing 767 on Auckland – Sydney route, with NZ108 from Sydney penned as the last scheduled 767 flight. NZ108 SYD-AKL 31/03/17 is the final revenue flight of the 767 for Air New Zealand. However this is subject to change. 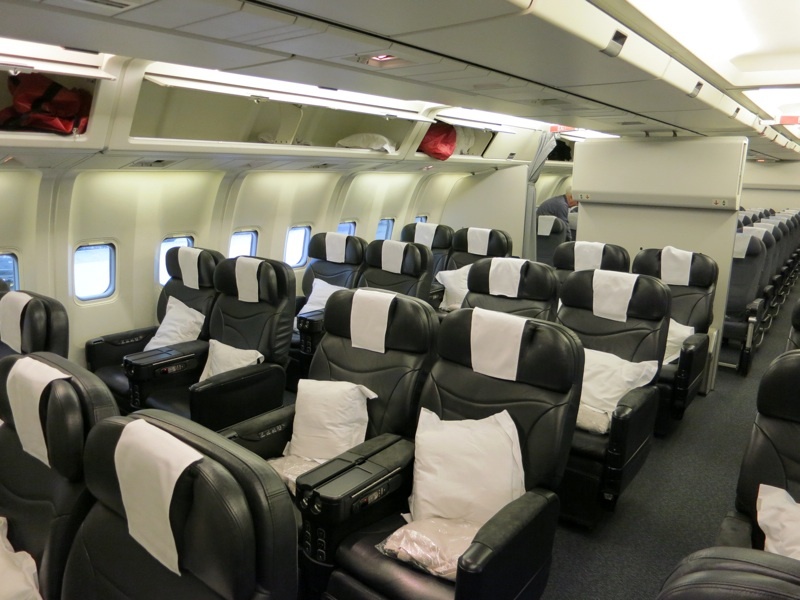 This however is a big upgrade for business class passengers as the 767 featured recliner style seating unlike the 777 fleet which features full flat herringbone seats. I’ve been lucky to be part of a final flight and it’s a lot of fun and I will be on this flight for sure. It’s sad to see this aircraft leave as a lot of aircraft enthusiasts love the 767. Previous Previous post: Get Avianca Gold/Star Alliance Gold Status In Minutes, Yes It’s Possible!